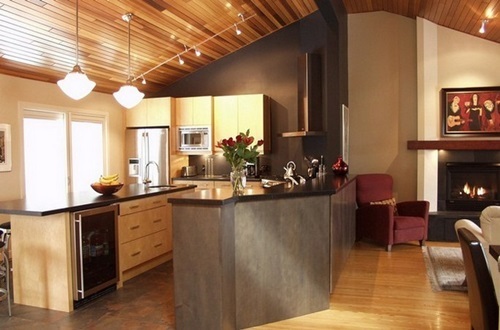 The term “master” in interior design is mostly assigned to the master bedroom with its master bathroom. 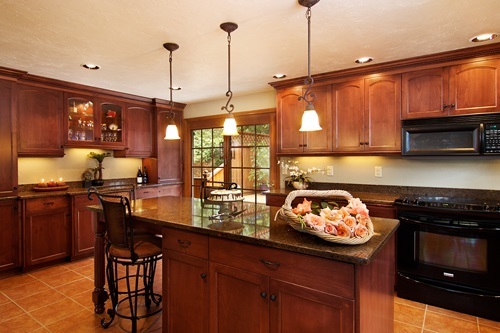 However, we choose to assign this name to the kitchen because, well, it deserves the best name for bringing the family together and feeding them. 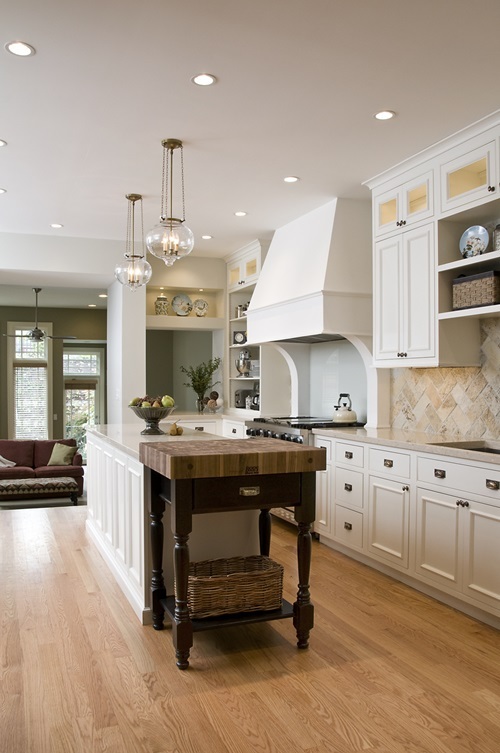 A lot of thought must be put when executing the master kitchen interior design because the kitchen is no place to compromise looks for utility or vice versa. 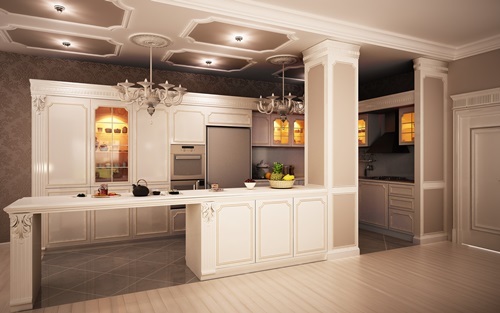 In case there is a specific theme followed for a home’s interior design, the master kitchen should be consistent with this design in terms of style, colors and accessories. 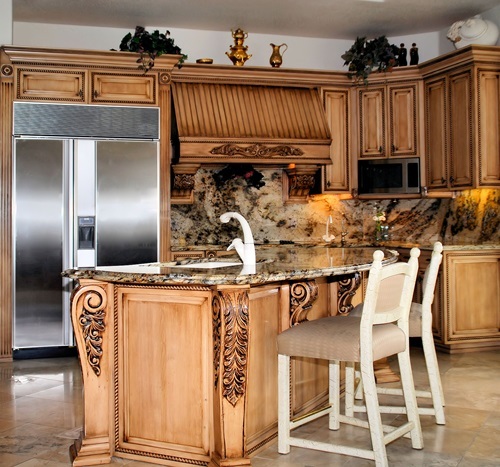 On the other hand, when there is no specific theme, you have more freedom to be creative with the master kitchen interior design. 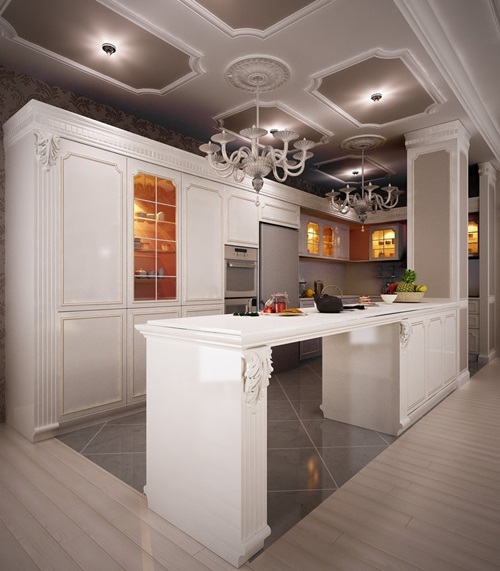 When it comes to appearance, Oriental theme can suit a lot of kitchens and draw the attention to them with its attractive elements that have rich colors and ornate details. 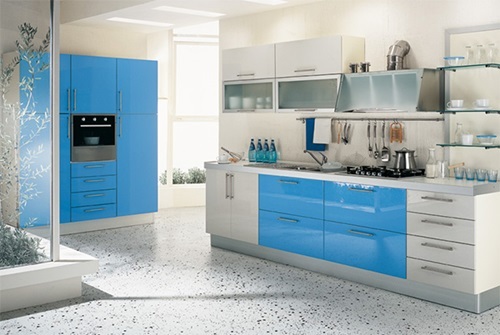 As for functionality, modular kitchens are excellent choices for having a nice storage arrangement. 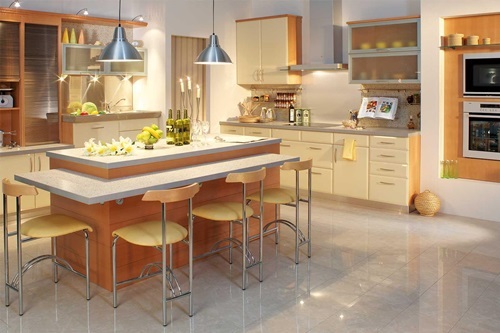 Apart from the theme that you are going to use for the master kitchen interior design, other things that you should put in consideration are the size of the kitchen and the budget that you can afford for the interior design. 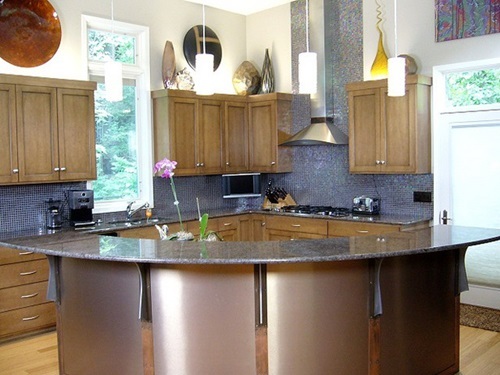 Having knowledge of the options you have, such as laminate countertops are more affordable than wooden or marble countertops, will help you plan your budget. 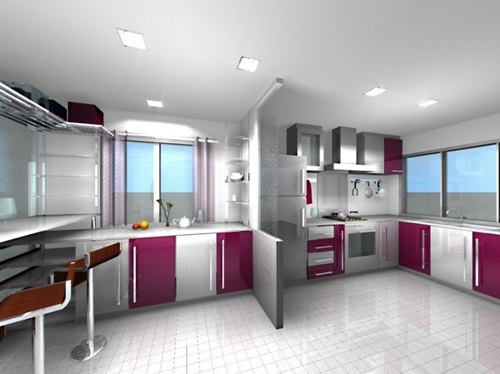 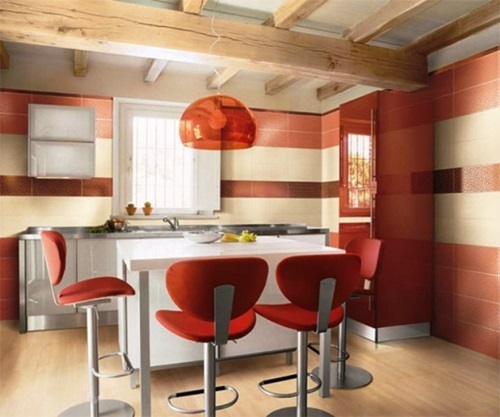 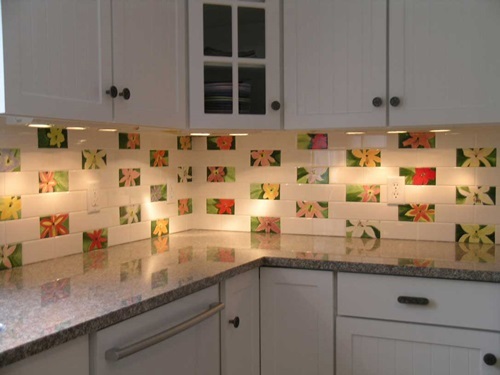 Using the help of an online interior designer program can assist you in planning the kitchen space. 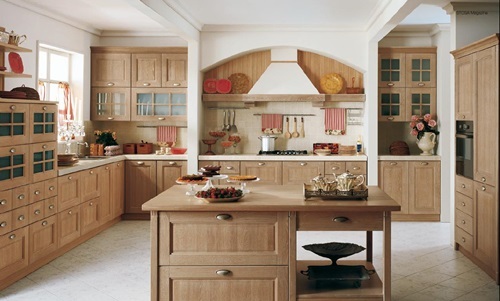 All you have to do is take measurements of the kitchen space and try different sizes of cabinets and appliance in the program. 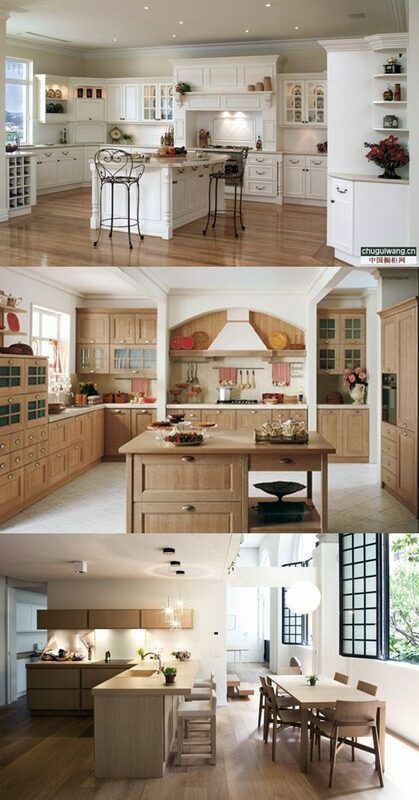 The use of the kitchen cabinets determine which size you should use. 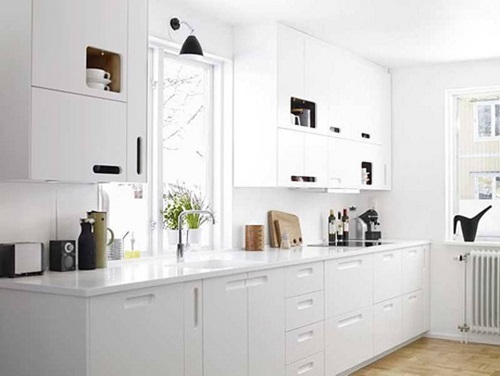 For instance, if the cabinets are used to store plates, food and other kitchen utensils, then go for large kitchen cabinets. 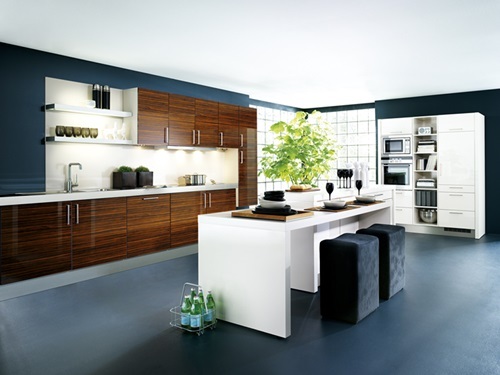 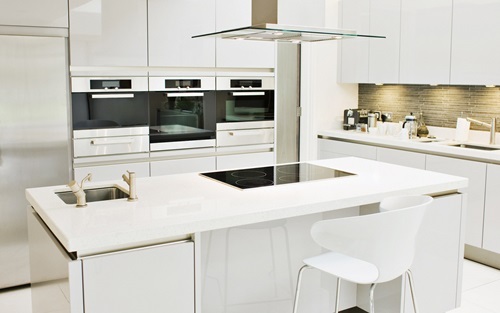 Choosing the cabinets and other kitchen furniture from one store will help you in keeping a consistent interior design.